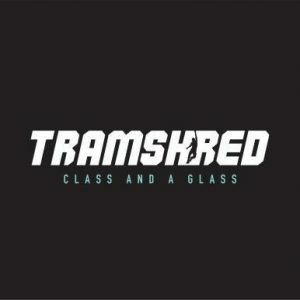 Back by popular demand- Tramshred: Class and a Glass! Back by popular demand, Tramshed air pumps, squats and kicks off its second series of dance themed exercise classes followed by prosecco brunch! Where else can you enjoy a fun, high intensity workout and reward yourself with a refreshing post workout glass of bubbles and brunch? Tramshed proves it is not just a music and arts venue with the launch of a series of music lead exercise classes with a live DJ. Half work out half dance party, Tramshred ensures getting in to shape couldn’t be more fun! A live DJ takes to the decks as a qualified instructor lays down an easy to follow routine of kick and punch combinations which encourage weight loss, muscle toning and cardio vascular endurance. Once you’ve cooled down, reward yourself with a glass of prosecco and try the vegan, vegetarian and gluten free option brunch menu, all included with your ticket. From protein pancakes with syrup to free range eggs benedict – there is something for everyone.